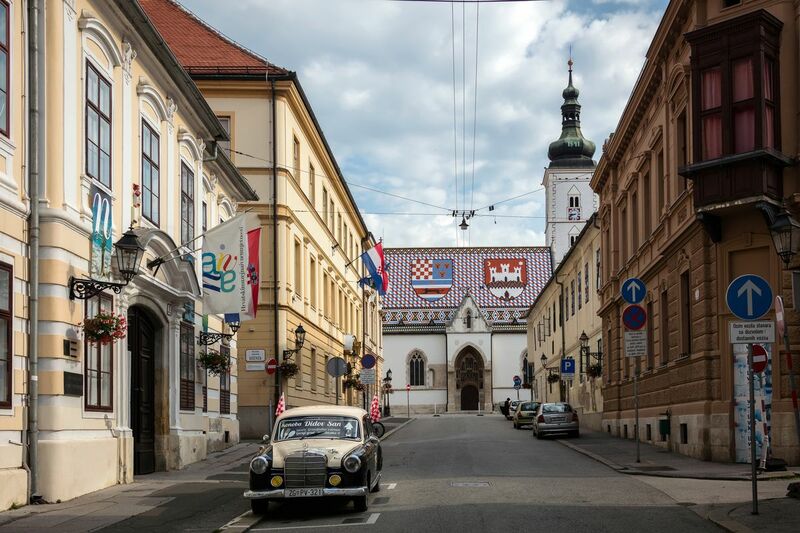 On your tour of Zagreb, Plitvice, Bled, Ljubljana, Split, Opatija, and Dubrovnik, and the Postojna Caves, you will be overwhelmed by the myriad of sights we meticulously selected just for you. 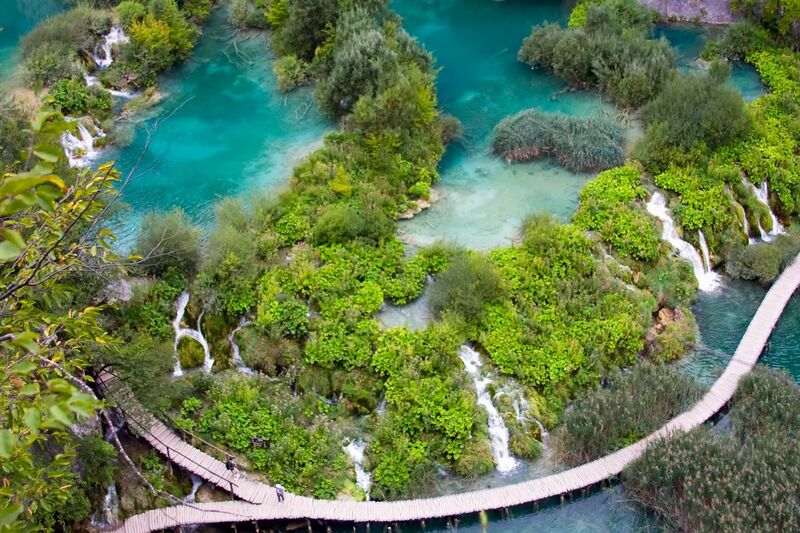 Discover the secrets of breathtakingly picturesque Croatia. Visit the main tourist towns like Dubrovnik, Split, Plitvice, Zagreb as well as Bled, Ljubljana, and Trogir all as part of this unforgettable tour. From the magnificent Plitvice Lakes National Park and Diocletian’s Palace in Hvar, both UNESCO World Heritage sites, to Rector’s Palace in Dubrovnik and a tour of the Postojna Caves, you won’t have a minute to be board. 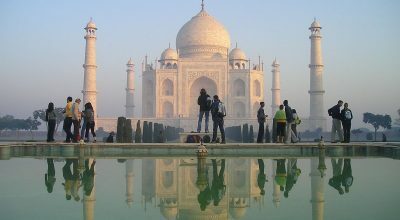 Throughout your journey you will see each city’s most famous sites, have a professional tour director throughout, and enjoy leisurely time to choose places off the beaten path you are dying to see. You will be met and transferred to your hotel. The rest of the day is at leisure until you gather with your Tour Director and fellow travelers for a Welcome Dinner. 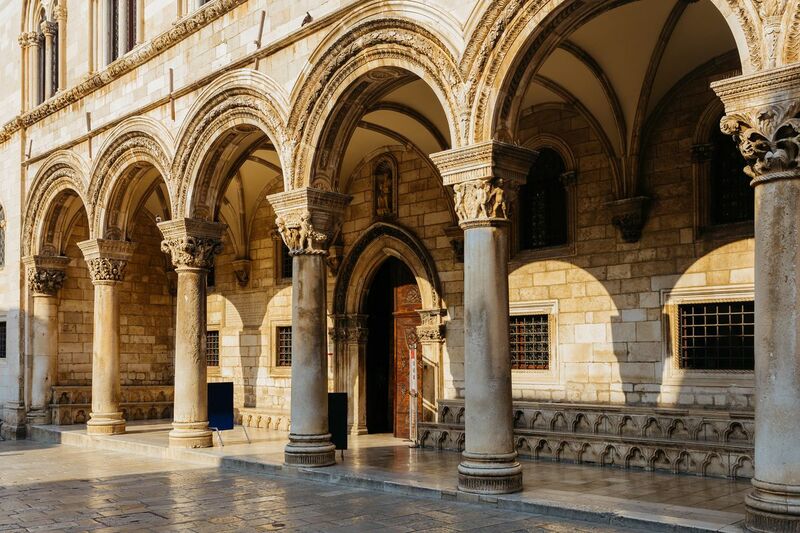 On a morning walking tour of Old Dubrovnik visit the Rector's Palace, and see the Bell Tower Clock, Orlando's Column, Sponza Palace, the Dominican Monastery, and Franciscan Monastery with its Pharmacy, one of the oldest in the world. The rest of the day is free. Travel north along the spectacular Adriatic coast, past old fishing villages and new resorts, to the city of Split. 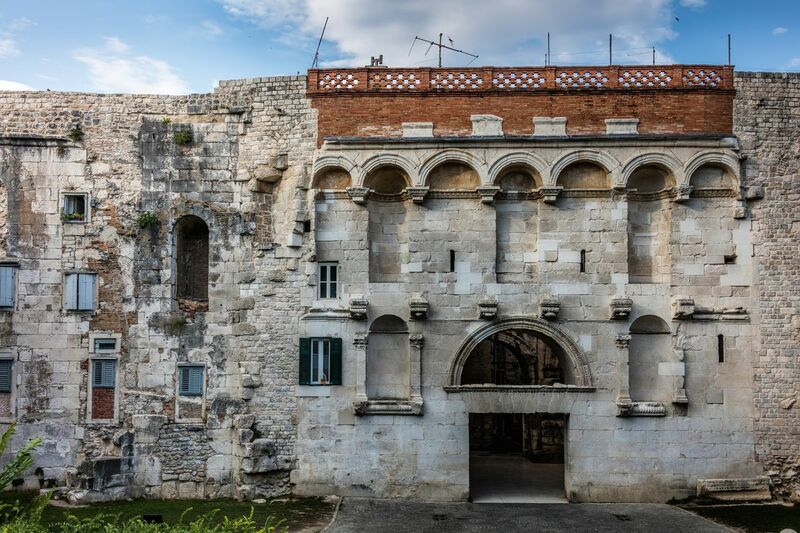 Enjoy a sightseeing tour featuring the historic inner city, built around the Roman Emperor Diocletian's Palace, a UNESCO World Cultural Heritage site. Then see the remnants of Split's Roman heritage, its Renaissance and Gothic structures, Jupiter's Temple, the Peristyle, and the Cathedral. After breakfast, head to Trogir, the center of artistic activities. Scholars from around the world gather here to study and paint. 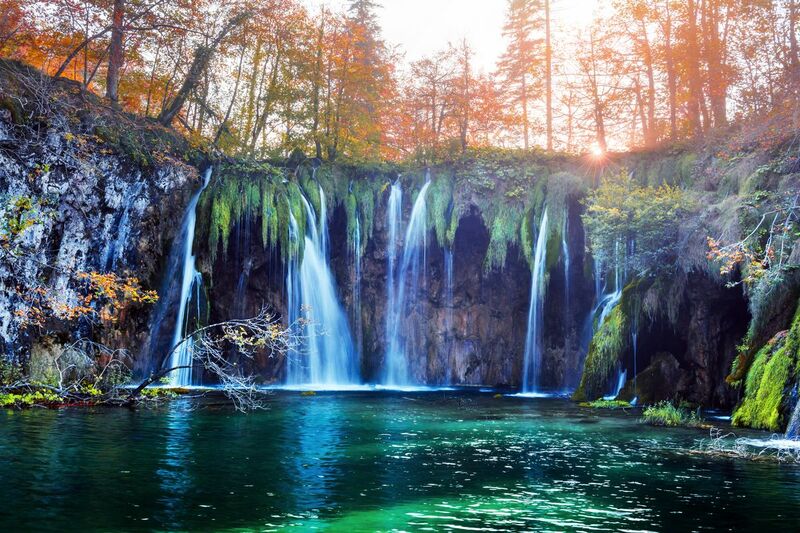 Then, turn inland and travel to spectacular Plitvice Lakes National Park. Have your camera ready as you take a walking tour around several of the lower lakes. Enjoy the breathtaking scenery of this natural wonder of 16 terraced lakes surrounded by thickly wooded mountains and lush vegetation. Return to the coast and travel along the beautiful bay of Kvarner to its popular resort, Opatija. After some free time, journey north to Postojna, home to one of the largest caves in Europe. Tour this fantastic subterranean world by miniature electric train. Afterward, continue to Bled, beautifully set in the Julian Alps. 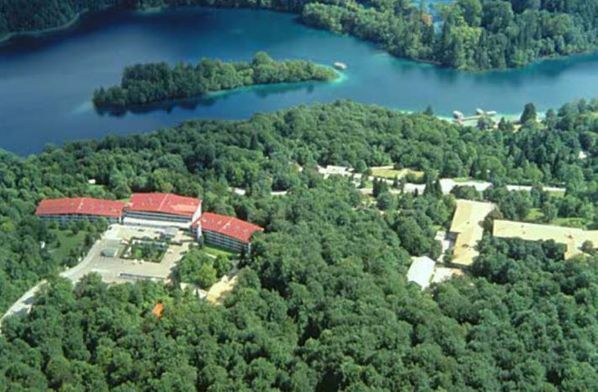 An Alpine lake surrounded by high peaks, Bled was “discovered” by travelers in the middle of the 19th century. Since then, a small town of hotels, villas, and restaurants has developed around the lake, turning Bled into a lively, all-seasons resort. A sightseeing tour features the charming town and the lakeshore, and visits imposing Bled Castle, perched on a cliff high above the lake. The balance of the day is at leisure. Perhaps join an optional excursion to the small island in the middle of the lake Bled, scenic drive through the Alpine countryside and visit Bohinj and its namesake lake. This morning, enjoy a city tour featuring the historic Upper Town, St. Mark’s Church, St. Catherine’s Church, the Cathedral, Parliament and Government Palace. 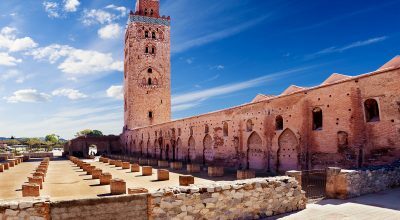 The rest of the day is at leisure to explore the winding streets of the old town or take an optional excursion to see the countryside. 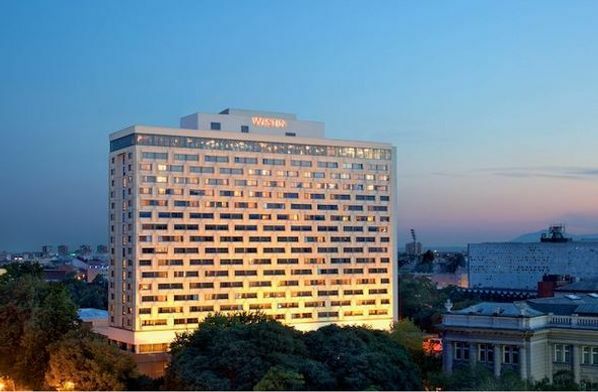 The Westin Zagreb, situated in the heart of the capital, is overlooking all major sights. 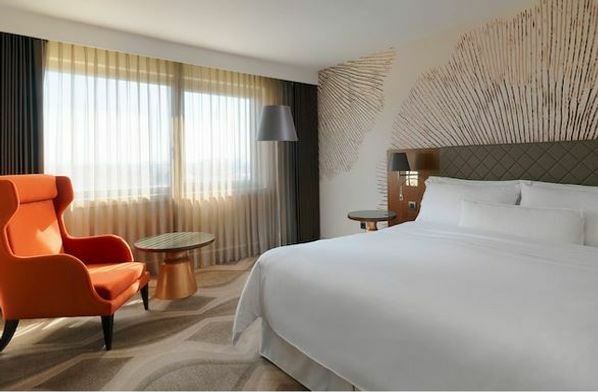 Through its signature products and services, distinctive architecture, and aesthetics, it delivers comfort and rewards its guests’ sense of style. 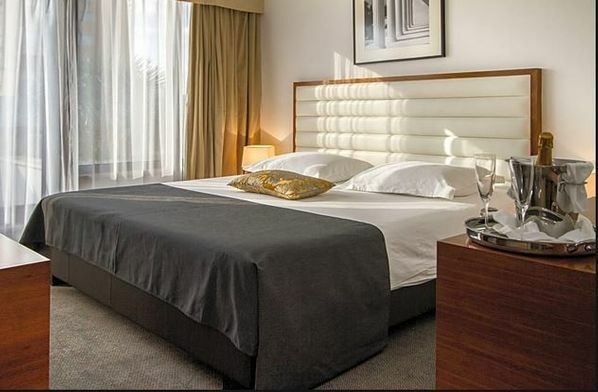 Atrium Hotel is a luxurious 5-star property in Split. 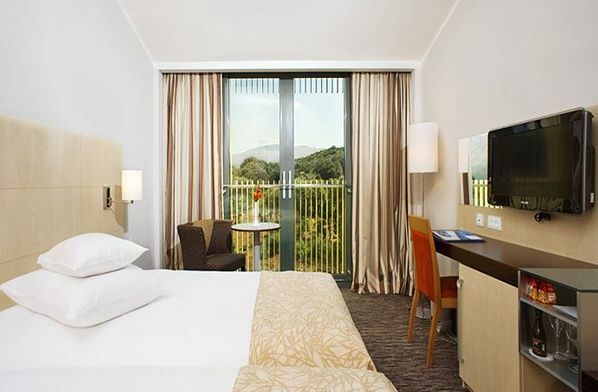 There are 99 well-appointed, air-conditioned rooms at Atrium Hotel. Guests of the hotel can make use of the following room facilities: voice mail, climate control, in-room safe, multi-line phone and direct-dial phone. Additional amenities in the rooms include desk, blackout drapes/curtains and minibar. 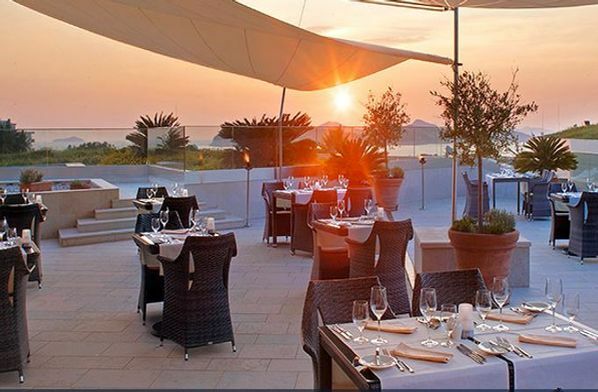 Valamar Lacroma Dubrovnik Hotel, the proud recipient of the prestigious 2015, 2016 and 2017 World Travel Award as “Croatia’s Leading Hotel” and the 2015, 2016, 2017 and 2018 World Travel Award as “Croatia’s Leading Business Hotel”, is located on the tranquil Babin kuk peninsula, surrounded by pine tree forests and soothing white pebble beaches. 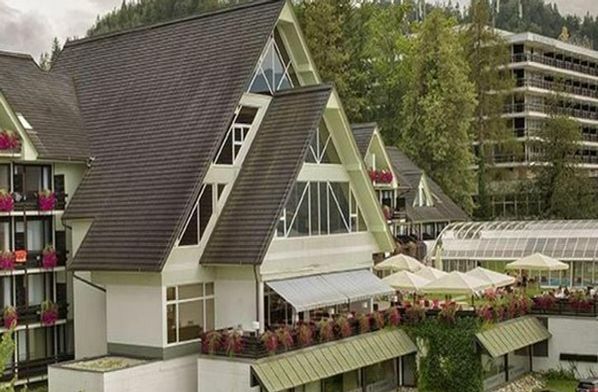 Hotel Kompas is situated on a small hill right in the heart of Bled. Built in original Alpine style, it blends harmoniously with the natural environment, which is characterized by high plateaus and the peaks of the Julian Alps. Its unique location offers visitors unforgettable views across Lake Bled and the castle. 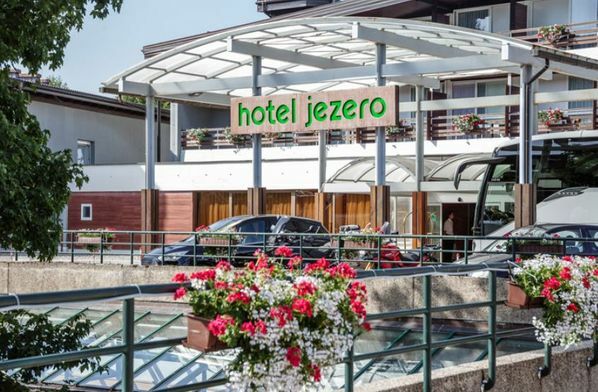 Hotel Jezero is situated in the central zone within Plitvice Lakes National Park, just 300 metres from Kozjak Lake. 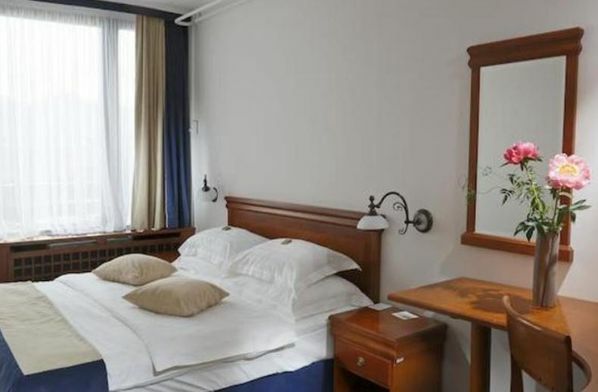 The hotel is a combination of excellent service and affordable cost, providing guests with a relaxing and comfortable vacation in a peaceful and friendly environment.